Hands down, this is my family's favorite meal. 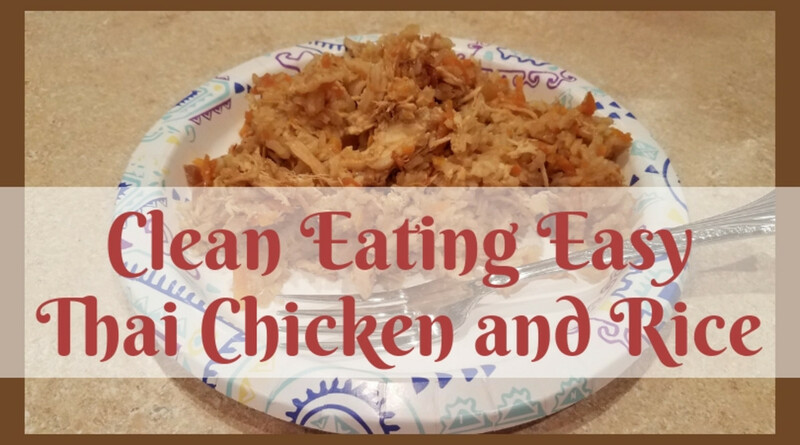 Wanting to cook more healthy meals for my children, I developed this method of cooking to imitate the Pei Wei honey chicken and Panda Express Orange Chicken, but without the fat from frying. 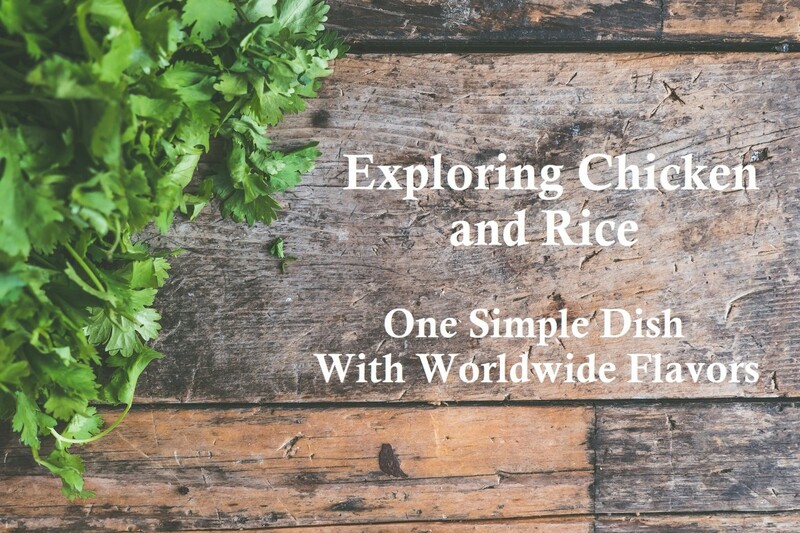 I love this recipe because I can use the same method for making Kung Pao, Sweet and Sour, or the Sweet Chili Chicken with Pineapple they have at Panda Express. 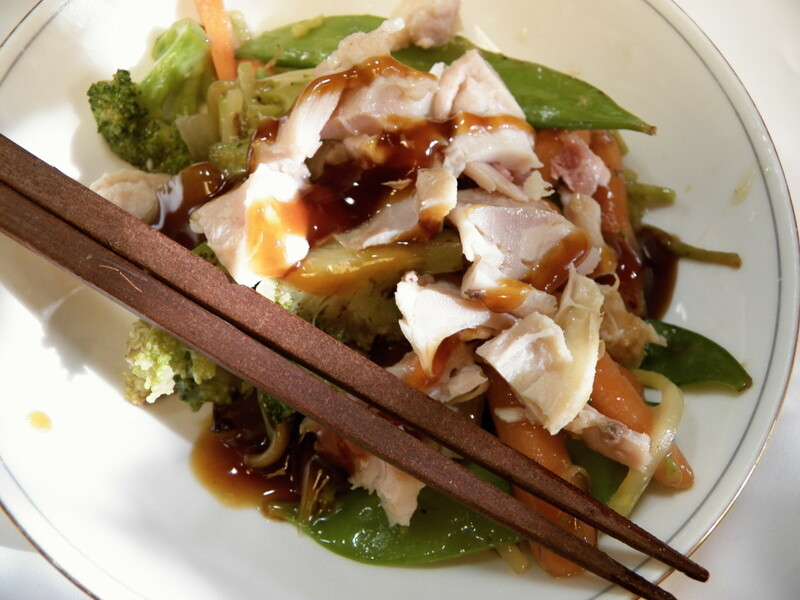 This method is low fat, quick, easy and tastes great! Forgot to Defrost? Don't Worry! 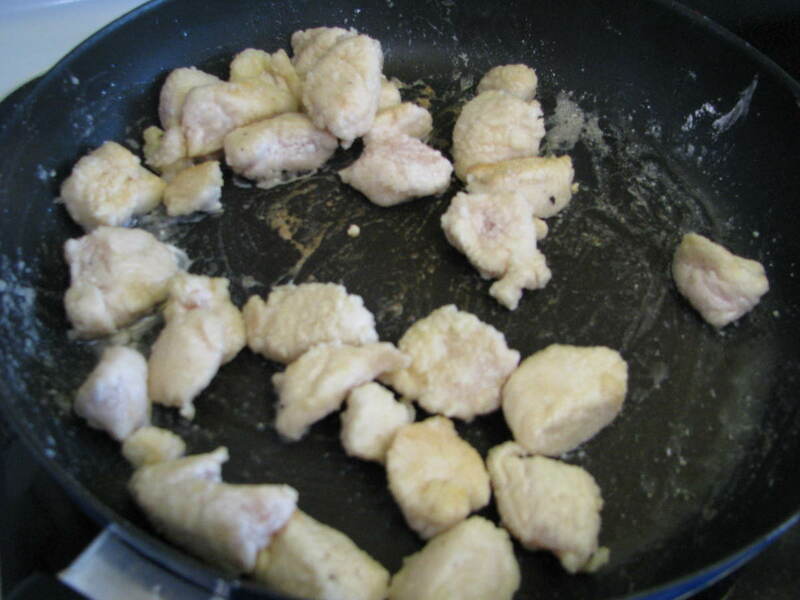 For those cooks who, like me, sometimes forget to take the chicken out of the freezer in time, I should mention that you can make my honey chicken from chunks of still frozen chicken (I know because I've done it plenty of times!). 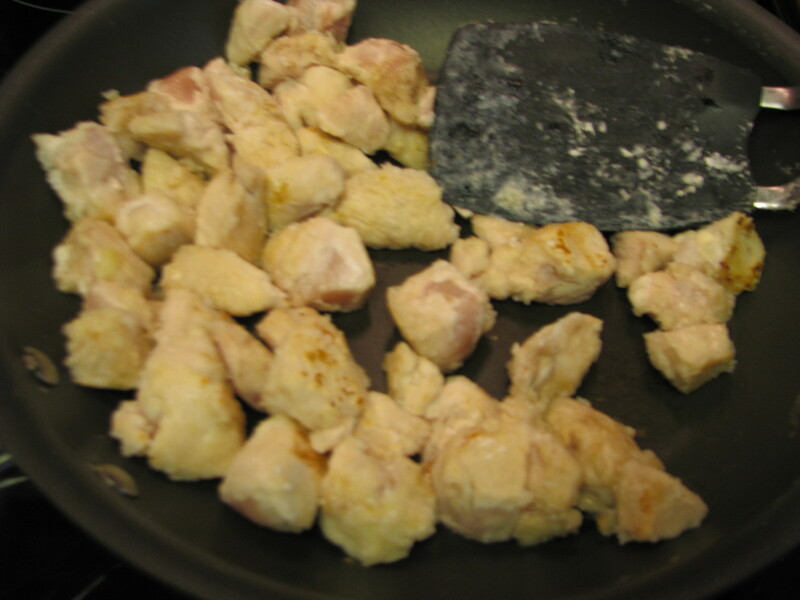 Cut chicken (or pork) into 1-2 inch cubes on a cutting board. 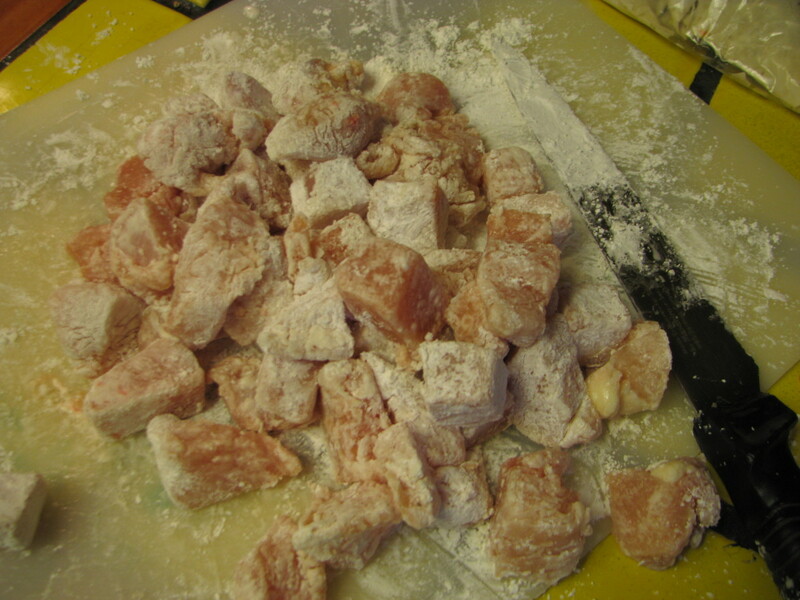 Sprinkle cornstarch on the chicken and mix together until pieces are coated. Heat up a pan and put in meat. You can add oil or non-stick spray if you want but you don't really need it (for extra Chinese flavor, add 1 tea. sesame oil). Stir and fry meat until it is cooked through (no pink inside). This takes about 7 minutes. If you cover the pan, it can go faster but won't be as crispy. 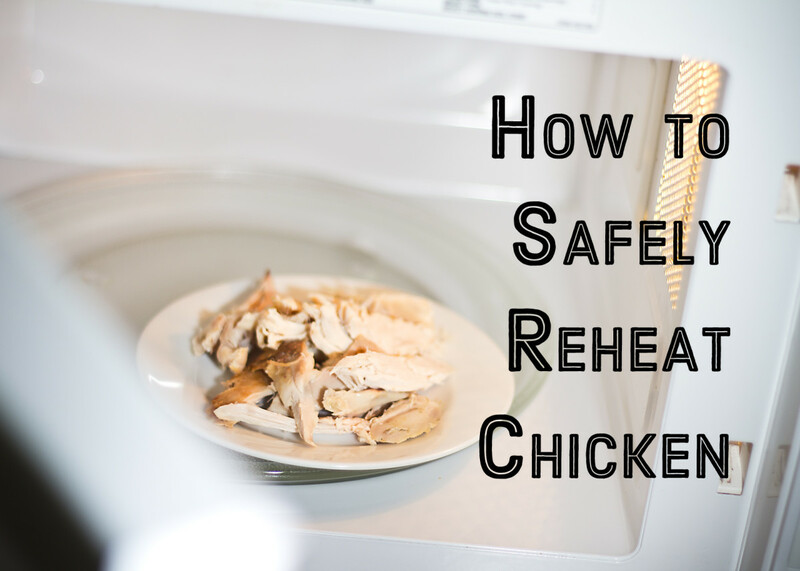 If your chicken is frozen, it will take a bit longer and won't be quite as crispy. Add garlic salt and ginger (optional). Just as meat is finishing, pour on the honey. Cook for about 1-2 minutes until it starts to bubble. Serve over rice or noodles. You can save to re-heat later. 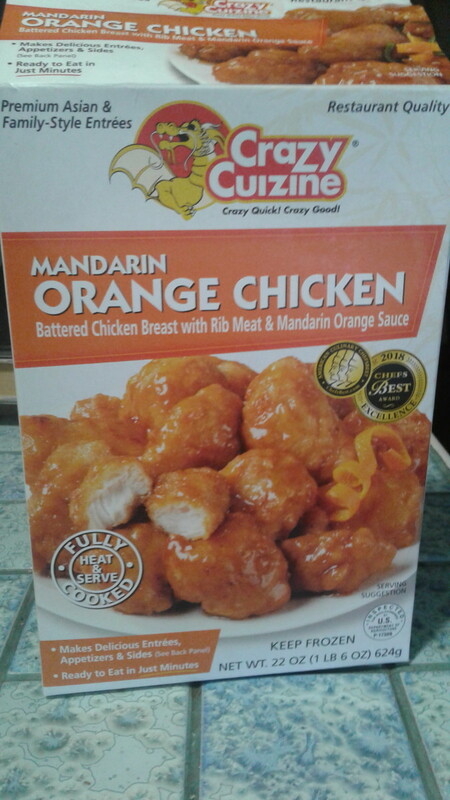 Cook as above but use Panda Express orange sauce (or any other brand) instead of honey. Alternatively, you can add a sweet chili sauce and 1/2 cup orange juice. Cook chicken as above. When just cooked, put in a bowl. Stir fry 1 cup onions and 1/2 cup chopped bell peppers (I like red and green for color). Put those on top of the chicken in the bowl. Put 1/2 cup of peanuts or cashews in pan and stir fry until you get a good aroma. Put the chicken, onion and pepper mixture back in the pan and combine. Pour on commercial Kung Pao sauce or use my homemade version (see below, it is very good!). Pour on top of meat, onion, pepper, and nut mixture and cook until bubbling and thick. Cook chicken as above. Put in bowl. Stir fry 1 cup onions and 1/2 cup chopped bell peppers (I like red and green for color). Put those on top of the chicken in the bowl. Stir-fry 1 cup pineapple chunks until just heated (fresh is nice but canned works too). Add the chicken, onion and pepper mixture back in the pan and combine. Pour on a jar of Sweet and Sour sauce. 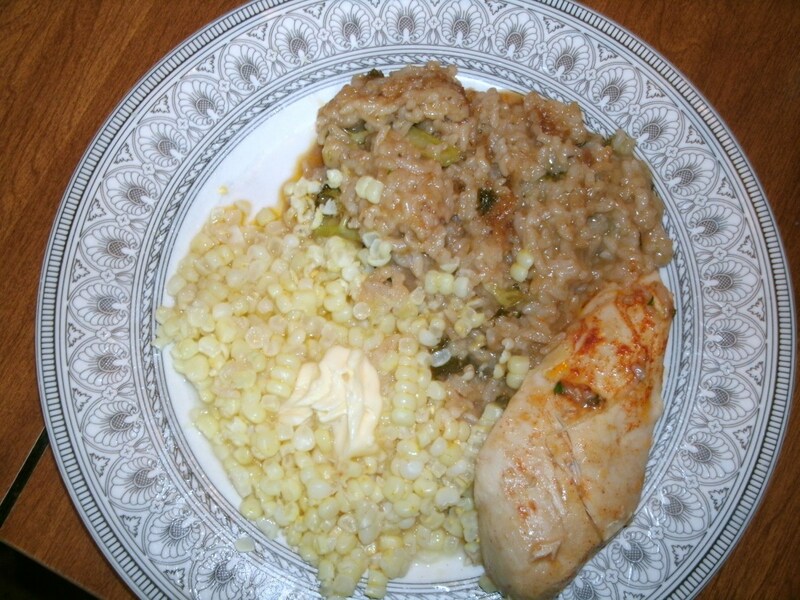 Cook until bubbling and serve on rice. Of course, if you have a rice cooker, you can use that, but a Chinese friend of mine told me how to cook perfect rice years ago and it works every time. Put water and salt in a saucepan. When water boils, put in rice and stir. Turn heat to low and cover the pan. Set timer for 18 minutes. If you start the rice before cooking your meat, they should be done at just the same time--dinner in less than 20 minutes! 3 cups cooked spaghetti noodles or chinese noodles. Add cooked noodles and stir until heated through. Put noodles in a container. Add vegetables to the skillet (thicker ones first) and stir fry until almost cooked through. Put the noodles back in and mix together and heat until vegetables are just done. Pour the sauce mixture over the noodles and cook until it bubbles. Serve separately or with one of the dishes above! Great recipe Virginia. 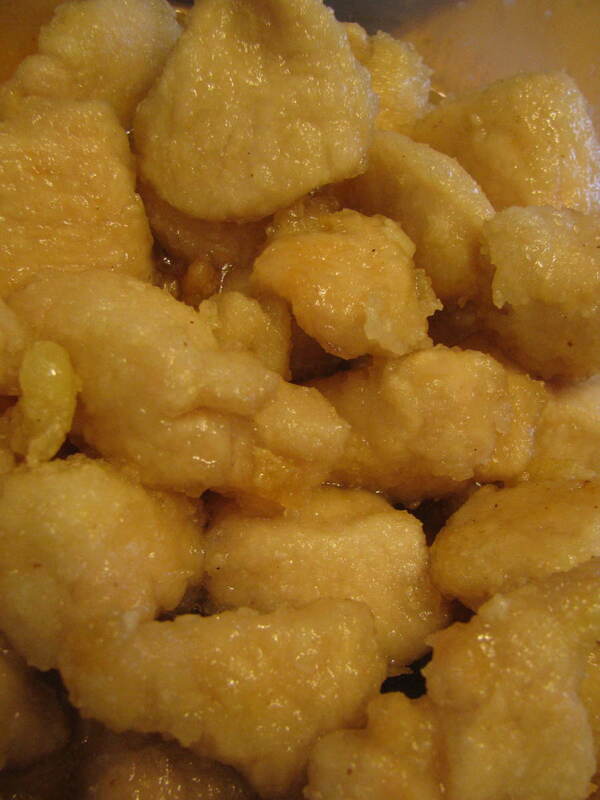 I miss Chinese food and would love to make some this summer. Voted up! Looks and sounds delish... One that I must try, Thanks. Thanks Carol. I probably cook this one too often. I made it yesterday and we finished it off today. Never read a recipe when you are hungry. This does look delish. Thanks for sharing this fairly simple and quick recipe. 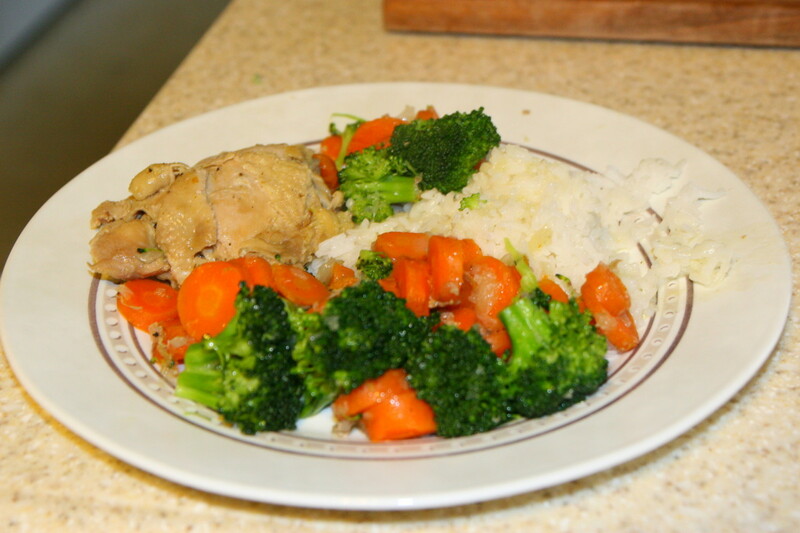 I made this yesterday with frozen chicken--my kids can't get enough of it! This looks so good I'm going to have to try this recipe too! 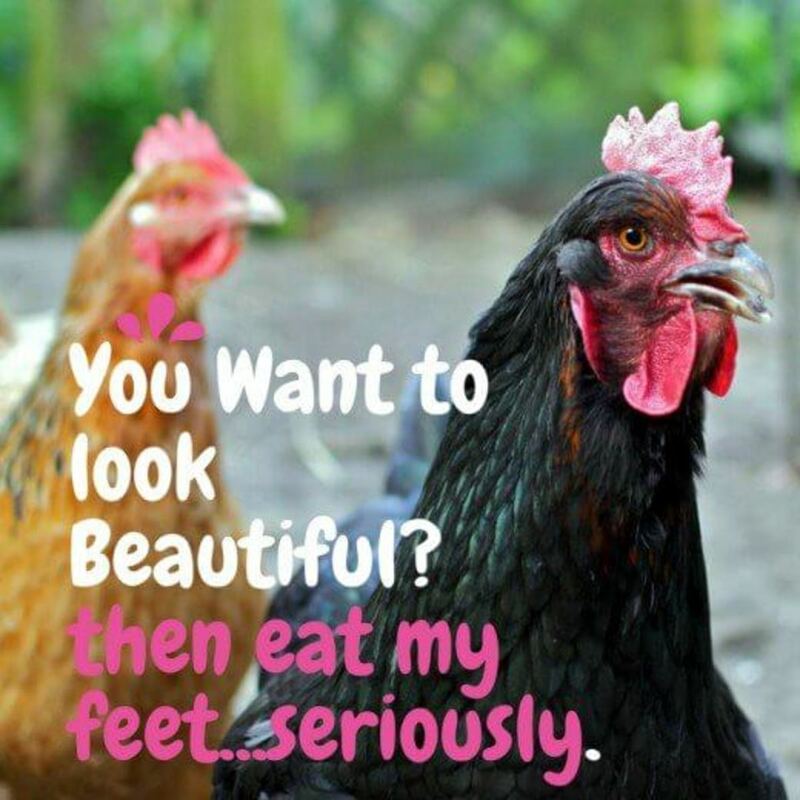 Great recipes, thanks for sharing! And so easy! I made this twice in the last week. I love the fact that it isn't full of fat like fried food but tastes good.